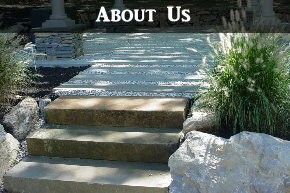 Located in South Setauket, Peter Anthony Has been providing superior service to Suffolk & Nassau Long Island since 1989. 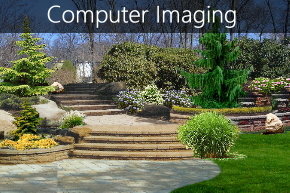 After receiving his Bachelor's Degree from The University of Binghamton and then his Master's Degree from University at Stonybrook, Peter Anthony continued his journey by studying landscape design techniques and mastering his computer skills over the years. 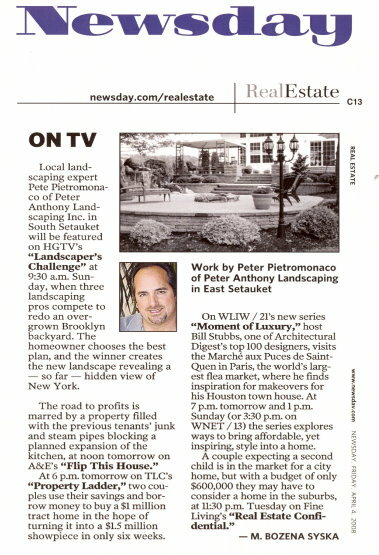 The hands on experience has given Peter Anthony the creativity needed to design and create the ultimate yard! Peter Anthony's personal pride and commitment to all of his clients is what sets him apart. He has not only mastered the concept of design and turning your dream yard into reality, but he truly loves what he does...That is why you'll see him on the job with each and every project. 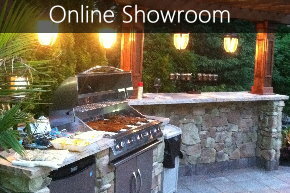 He has built a team of professionals that are masters in the trade and execute a flawless installation every time!